Apple has a big plan for AR. “AR isn’t anything new”, said Tim Cook, the CEO of Apple Inc. in a recent interview, “We want everybody to be able to use AR and in one day we can make AR available for hundreds of millions of people.” Apple is doing something. 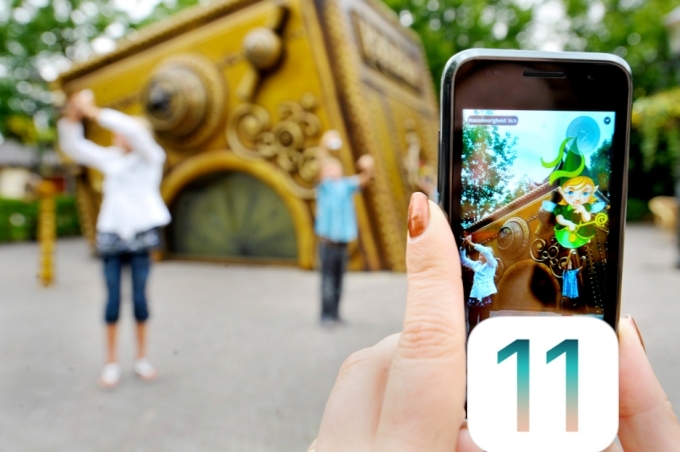 On Sep 12, 2017, Apple announced augmented reality with its new iOS 11. With the iPhone or iPad updated to iOS 11, people can use AR games/apps now. We collected some interesting augmented reality games for iOS 11 that are worth your attention. Pokémon Go swept the world last year. It ranked one of the top earning games of the last year. As a geolocation game, it is integrated with augmented reality that allows people to place the battlefield on the real surroundings. 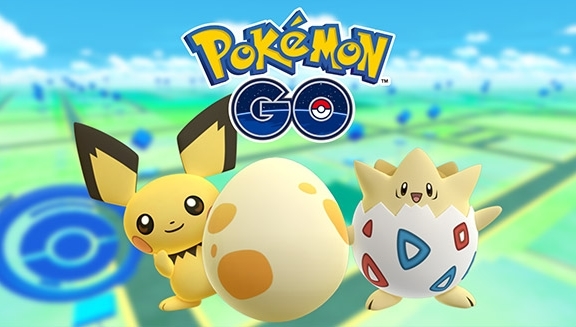 The game uses the GPS ability of the player’s mobile device to locate, catch, train a virtual pet called “Pokémon” and fight with other player’s pets. After creating a game account, players can customize their own avatars. The avatar will show on the screen as if it was the player at the real-world location based on the user’s geographical location. You can then start to catch Pokémon, visit Pokéstops and fight gym battles. Note: This is a free iOS 11 AR game released in selected countries. 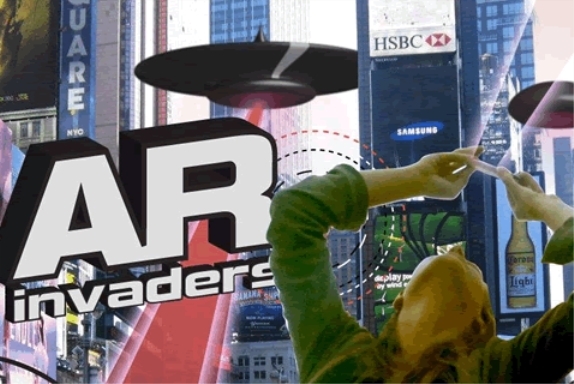 AR Invaders redefines the classic alien invasion game. It is an augmented reality game which will turn your surroundings into a war zone. You will feel as if the aliens are attacking the real earth. You are now a part of the Earth’s Resistance Forces to defend the earth they are living. You can fight in 360 mode or 180 mode. You can select the multiple mode to play with your friends and build an army with them. You have to hold back 9 invasions with increasing level of difficulty. You can select to play in 360 mode or 180 mode. If you choose the 360 mode, you have to stand up to fight the aliens coming from everywhere. While in the 180 mode, you can sit down to play the game. There are total 9 invasions, you can fight again the attack with your friends by building an army. Note: As an augmented reality game for iOS 11, AR Invaders is a little expensive. You have to look up the sky to fire the UFOs. Your neck will get discomfort as time goes by. 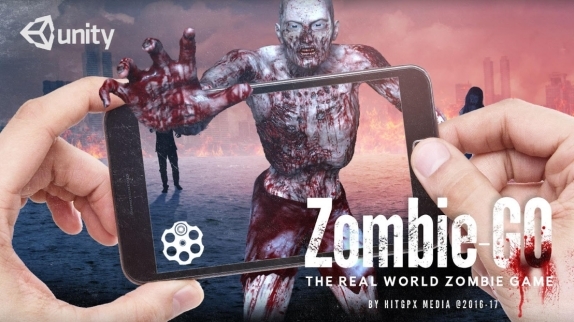 Zombie Go is a real world AR zombie game. More than just a shoot-zombies game, it uses augmented reality to put zombies around you. They are in every corner of your world. You have to fight them with different weapons. Walk to an open area around your house, streets, school or wherever away from heavy traffic, tap the screen to shoot the zombies. When you hurt, tap the aid case for full health. Note: This is not just an iOS 11 augmented reality game. It is also available on Android devices. We’ve heard of VR (Virtual Reality) before. It immerses us in a computer-created world. AR is different. It combines the real world environment with digital elements in real time, which enhances the current perception of reality. With the help of AR, the user and the real world becomes interactive. One successful example is Pokémon Go. A camera is mainly used to capture the reality and displays it on the screen in AR. The objects we see in AR can be controlled through the voice or motion. Like what we said, AR differs from VR. There are two main differences, the purpose and the delivery method. AR enhances the experience by overlaying virtual components such as images onto the layer of the real world. While the reality what VR creates is completely computer generated. People can use AR technology on the mobile devices such as smartphones, laptops, and tablets to change how the images and real world interact. But VR usually use a headset to connect with people. The equipment allows them to control their actions in a simulated real world.